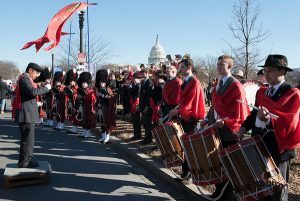 On January 19th, 2018, was held the 45th annual March for Life in defense of the unborn. Ever since 1973, one year after the Roe vs. Wade decision to legalize abortion, the March for Life rallied and still draws thousands of American citizens to the cause of the defenseless unborn. 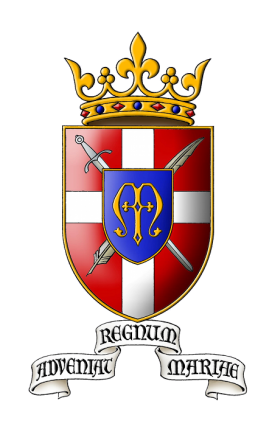 One of the most avid supporters of this movement is the American Society for the Defense of Tradition, Family, and Property (TFP), which has been present at nearly every March for Life since 1973. 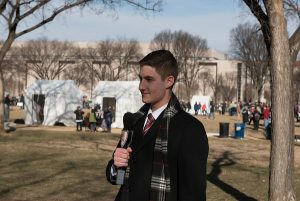 The Saint Louis de Montfort Academy, which was founded by the TFP in 1995, had the grace to be present at this March for Life. On January 18th, the students of the Academy loaded onto the bus for the trip down the the TFP headquarters. During dinner, the battle-plan for the march was discussed in detail. With dinner over, it was time to go to bed because wake up was early the next day. The day was began with Holy Mass on the estate of the TFP. After a hearty breakfast, we loaded up onto the bus again and made the trek down to Washington D.C. Once there, we split up into teams and handed out flyers to the thousands of passersby. The flyer was an article written by the vice-president of the American TFP, Mr. John Horvat II. It compared the 2017 Women’s March and the 2017 March for Life. After about an hour and a half of handing out flyers, it was time to head toward the rally point. Everyone went to a designated meeting place where we warmed up our instruments. 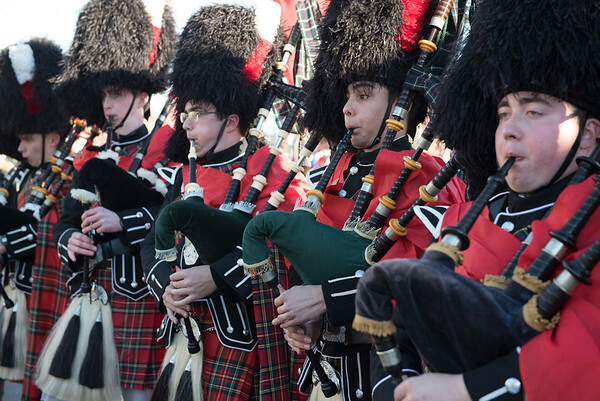 There was a great variety of instruments ranging from the traditional American fife and snare drums, to trumpets, to the highland bagpipes. It was a sight to behold with the beautiful Statue of Our Lady of Fatima, the huge ceremonial standards of the TFP, the many banners around, and the bagpipers in their woolen kilts. 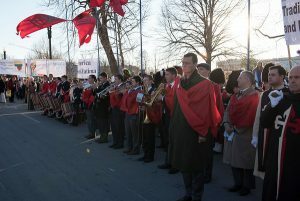 The band played for an hour and a half, encouraging those on the march. When the end of the march came, the band fell in behind and marched up Capitol Hill to the Supreme Court building. Once there, the band played the American National Anthem. Then three Hail Marys where prayed, led by the German TFP member, Duke Paul Oldenburg who was part of the foreign contingent that always participates in the march. The final prayers and hymns finished, we marched off to “God Bless America” played by the entire band. We packed our instruments away and headed for home, giving thanks to Our Lady and her Most Beloved Son for the honor of having been able to defend the defenseless to the best of our capabilities.